​Connecting Clubs International is a registered charity using sport to drive social development overseas and in the UK. We are working towards tackling some of the world's biggest social issues and we know the powerful role that sport can play in achieving positive change. 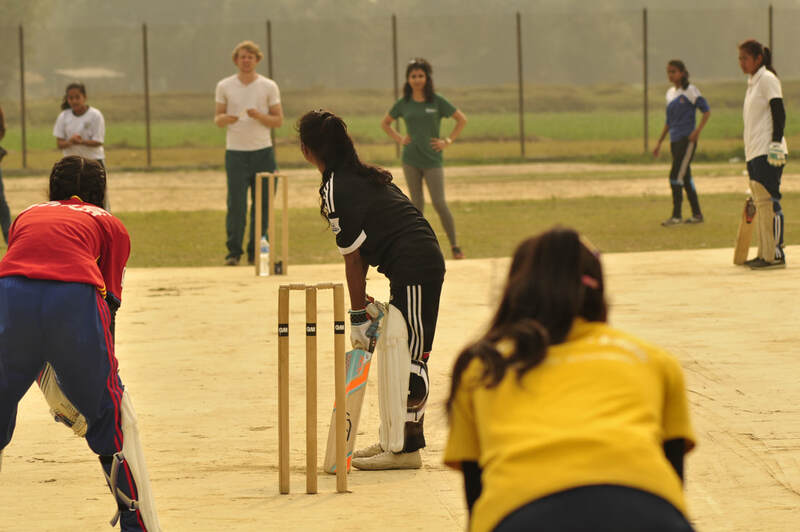 ​Cricket for Equality ​is Connecting Clubs inaugural project. 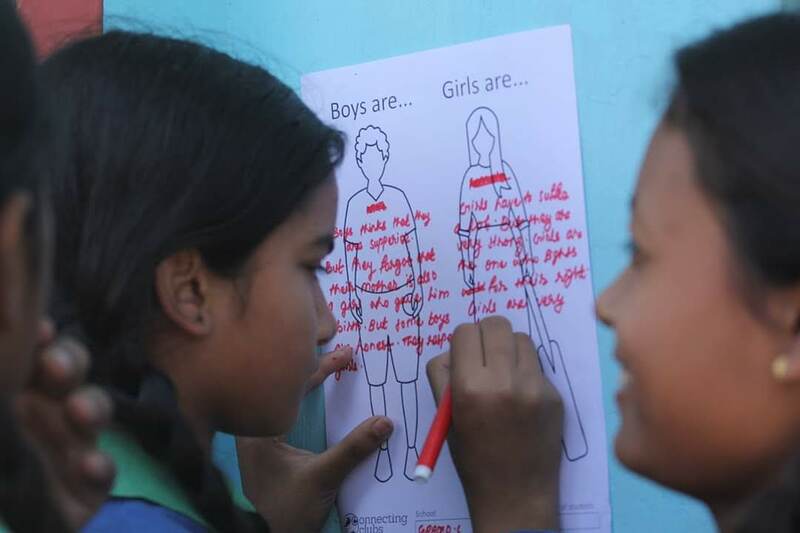 We have partnered with Nepal Cricket Foundation in Biratnagar, Nepal, to develop a gender equality education programme around the global sport of cricket. The programme was successfully launched in 2017. In 2018, we aim to run a UK based project, and continue partnering with sports clubs across the UK. Donations to Connecting Clubs allow us to do the work that we do. Without funding we aren't able to deliver the services and projects that are making a real difference to people's lives. Take a look at our one-off donations below to see how your money will be spent and the impact that you will have on our partner communities. Connecting Clubs use partner sports clubs and organisations to enable social development through sport. Interested in becoming a partner? Get in touch to find out how you can help to create lasting change. Want to hear more from us? Follow us on our social channels!